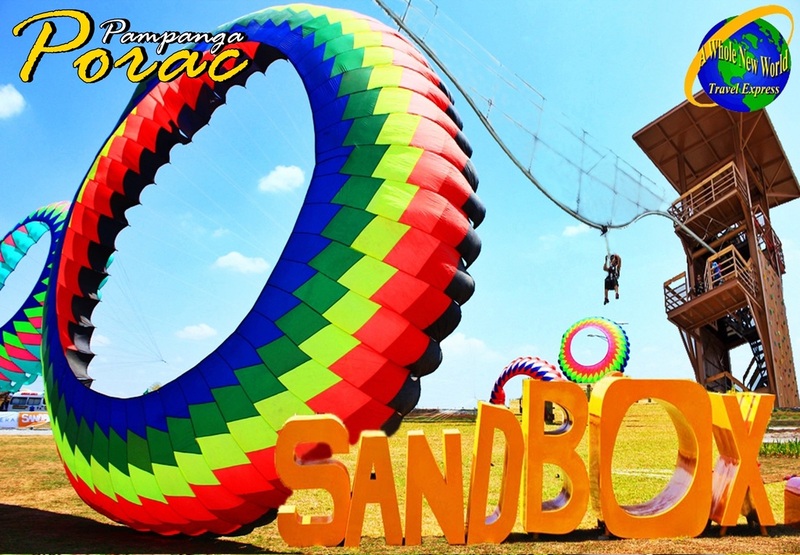 Includes: per person rate for a whole day Sandbox experience with round trip transfers from Manila! 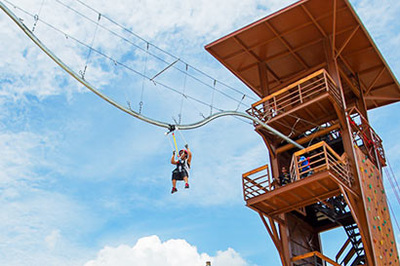 SandBox at Alviera is a unique getaway for families that redefines outdoor adventure and fun. 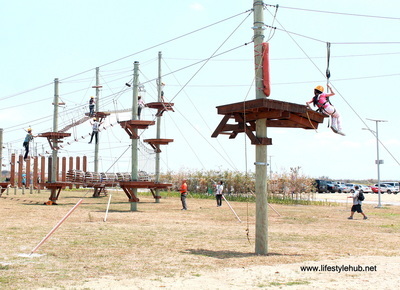 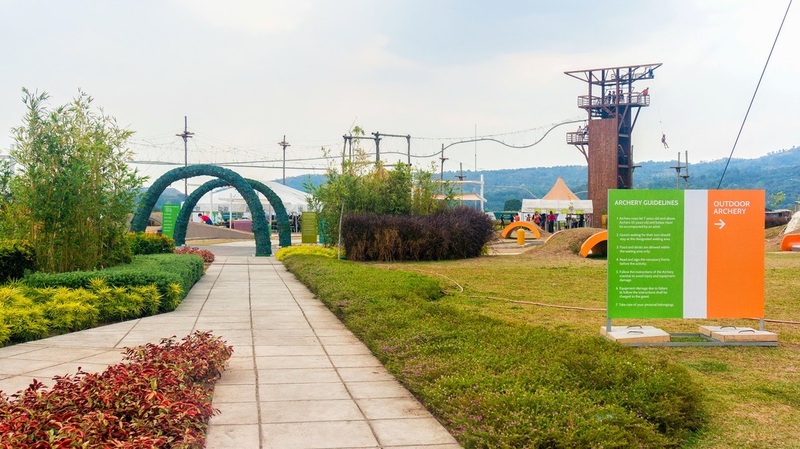 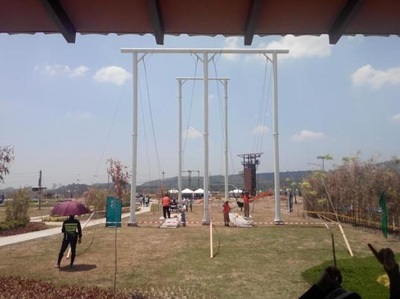 It features a full stretch of exciting attractions that will surely make everyone appreciate the outdoors. Everyone in the family has something to do here from playground for the toddlers to Mini Golf for the grandparents! With a mountain range along the horizon and the surrounding wide plains, SandBox is definitely the place for family outdoor fun!